Resistant to drought and polluted air, this maple is gaining recognition as a promising ornamental. Its growth rate is relatively fast but it doesn't become as large as Norway maple. 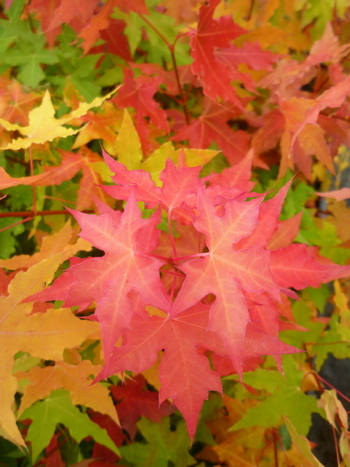 Its small size, hardiness, appealing Sweetgum-like leaves and brilliant fall color make it a logical candidate for high pH soils or for areas where a tough, yet highly ornamental tree is needed.